I use this tent in 85kph (53mph) wind with 10 guylines in a very hwavy rain for 10h. and I was bone dry!!! and the tent was stable like a rock!!! And I use it in the summer time and it was great to use it with no fly and see the stars! The only problem is that the inside of the tent get wet until you put the fly on in heavy rain. Ease of Setup: SUPER EASY !! 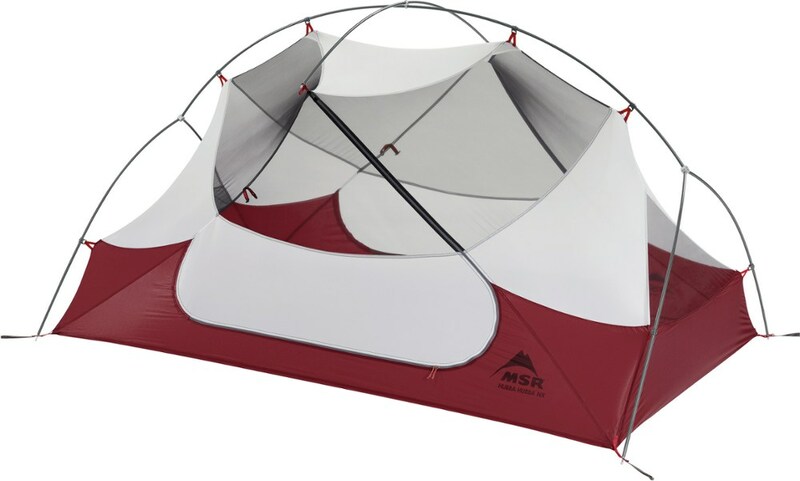 BEST 3-season 2-person tent on the market. Great quality (after all...it is a BD tent). Super easy to set up. Very light. Plenty of room; particularly in the length where many an otherwise great tent fails (e.g. Montbell Thunder Dome and Mountain Hardwear's Skyledge 2). Nice design with the lower panels being solid and the upper panels being mesh. The Mesa is actually a replacement for a Lighthouse, which I found a pain to set up. No vestibule (unless you want to spend the $; carry the additional weight; and then fuss with that setting it up). 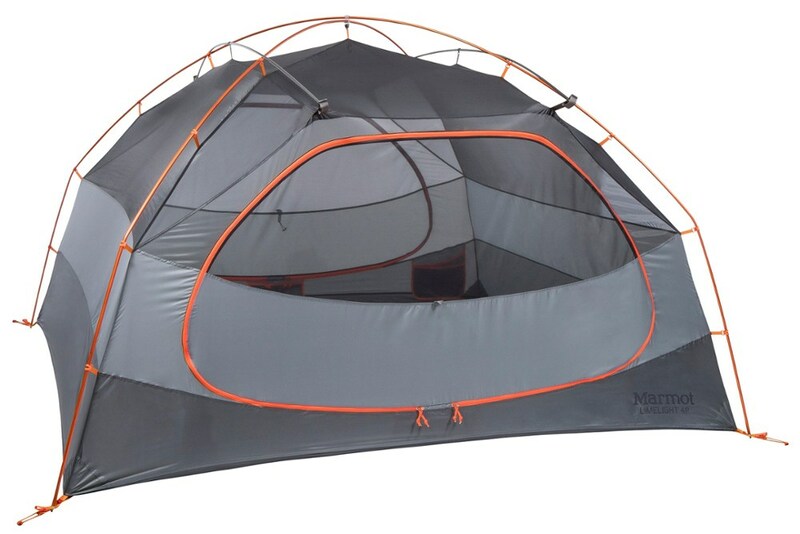 I bought my Mesa tent with hopes to solve an issue. 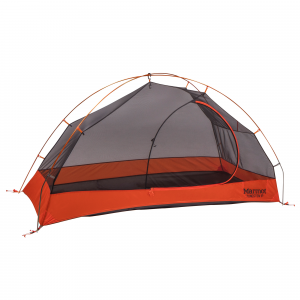 I bought my Mesa tent with hopes to solve an issue. I am 6'2 and most lightweight tents have skimped on longer lengths. I usually backpack with someone my height so that means we need good room. 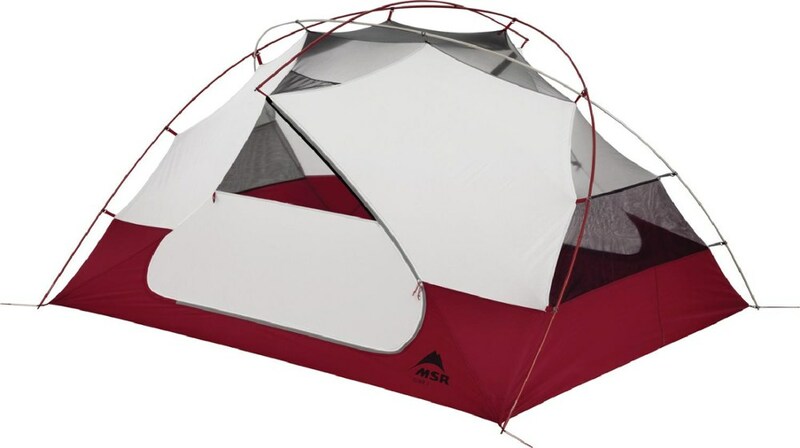 In the past I have done a lot of trekking in the Pacific Northwest, including mountaineering, so I leaned towards sturdy tents that can ride out foul weather. My 4-season tent is a Moss Thunderdome which I ridden out days of blizzards on Rainier and that is still going strong! So needless to say, I am used to a solid tent. 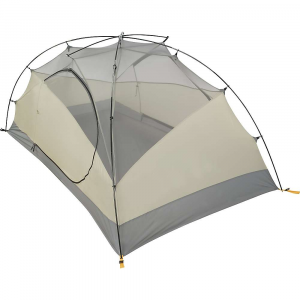 I have never owned a BD tent so I was excited to see how it performed. First thing is there's plenty of legroom! Woohoo! The width is good too. Lots of good living space. It has a trapeziod shape that tapers down on the leg end that actually works great. It has two doors that are large enough to get in and out of on either side. The mesh canopy provides very good ventilation - not a drop of condensation. Setup is a snap. The hooks are good construction and make the tent nice and tight. The star hub pole design is unique and very sturdy. The rainfly locks down nicely and provides a solid weather system. The vestibules are a little small, but hey, you have two. One is large enough to stack your packs and use the other as your entry/exit. It packs up nice and small - smaller than I would have thought. For the first trip I chose Colorado's Lost Creek area. I had a small bit of rain and for that the tent worked great, and I would expect it to perform well in a nasty downpour. It was fairly windy (30-40mph) and the Mesa shed wind like a bullet. I worked great. Overall I am impressed with this tent. I highly recommend it and I think it combines geed space with light weight without sacrificing stability. 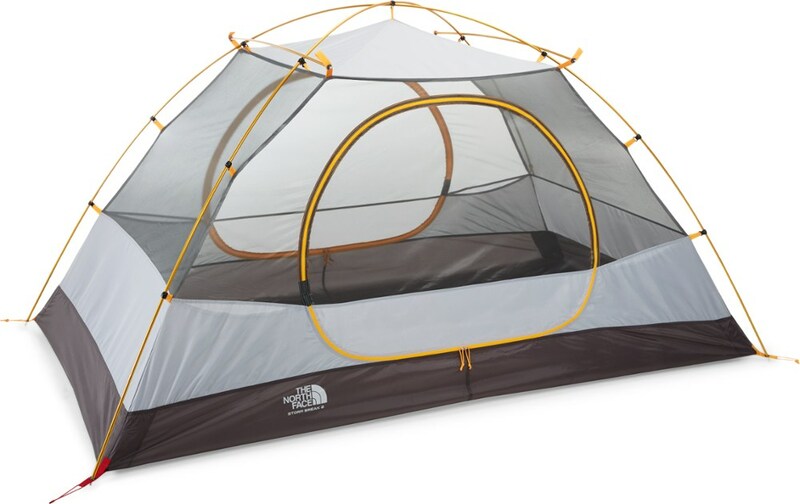 I do a lot of snowshoeing and I would consider this tent for a light 4-season trip. Used this tent all last summer and winter in snow and hot conditions and performed great. No leaks, good ventilation. However I every time I had used I had relatively low wind. This tent cannot stand up to strong winds. 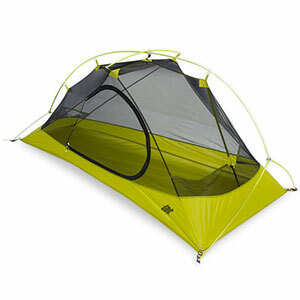 I used it last weekend with guy ropes in Australian Mountains and the tent was no good. Winds reached up to 100km/h to 60mph and by the end of the night two poles were bent and I had half the tent lying on top of me. Ok for low wind conditions. But if you want a tent that you can trust in all conditions then look elsewhere. Sometimes light is not always right.